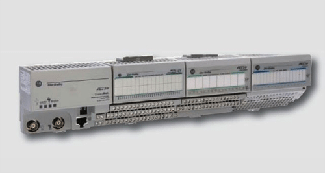 Modules and PLC products will assist your facility maintenance team with automation. We provide the speed and flexibility for a wide array of engineering projects and applications. From plug-in, to slot rack, to permanent installation, we can help fit your assembly. 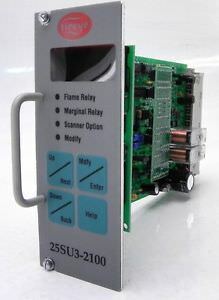 Burner Control management and automation programmers may require a new front end module to kick-start it back into gear. 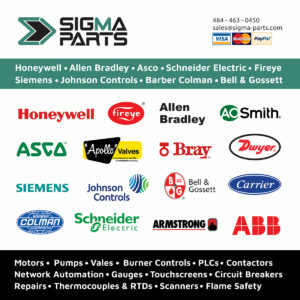 Please contact Sigma Parts for more information on these products and accessories.